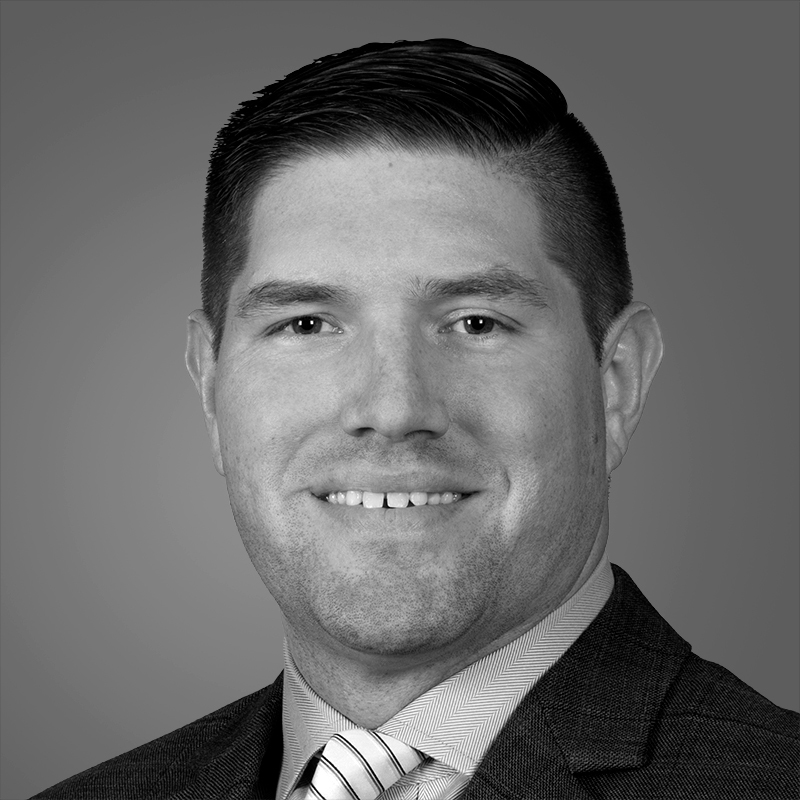 Dustin Kinney leads internal and external project teams through the entitlement, design, permitting, construction and lease-up phases of luxury multifamily developments in the Mid-Atlantic, Southeast, Arizona, and Northern California markets. Dustin joined Toll Brothers Apartment Living in 2014 as a project manager leading day-to-day project execution and is now responsible for management of divisional processes, oversight of due diligence efforts, project finances and execution strategies of multiple projects and regions. Prior to joining Toll Brothers, Dustin worked as a preconstruction manager for Arlington, VA-based developer/contractor Clark Builders Group (now CBG Building Company). He managed numerous product types, including urban mixed-use mid-rises, suburban garden walk-ups and military housing developments. Dustin holds a Bachelor of Science degree in Civil Engineering with a concentration in Construction Management from The Pennsylvania State University. Additionally, he holds an MBA from the Kenan-Flagler Business School at The University of North Carolina.